The five models in the Renault Samsung Motors range all feature ultra-modern, multifunctional equipment. Nevertheless, they are all vehicles in their own right, whose characteristics are designed to satisfy the needs of customers with exacting demands in advanced technologies. 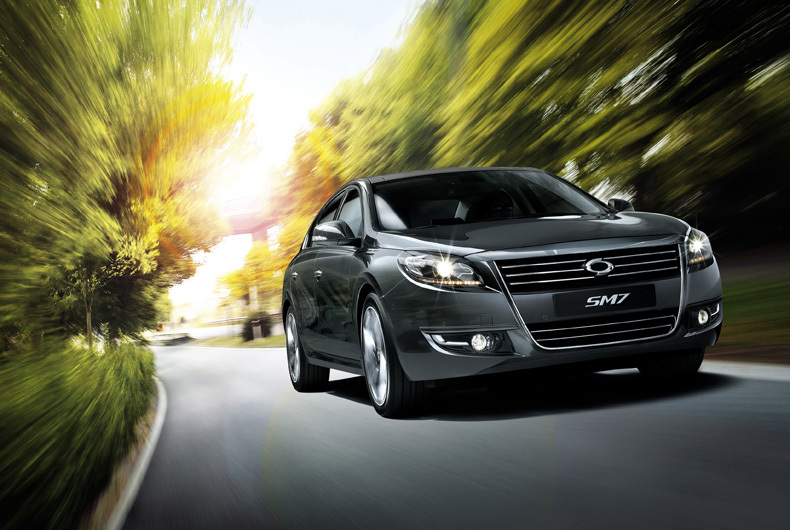 QM5, for example, combines the comfort of a sedan with the interior space of an MPV, while SM7 is a flexible, dynamic vehicle delivering excellent driveability in all types of environment. 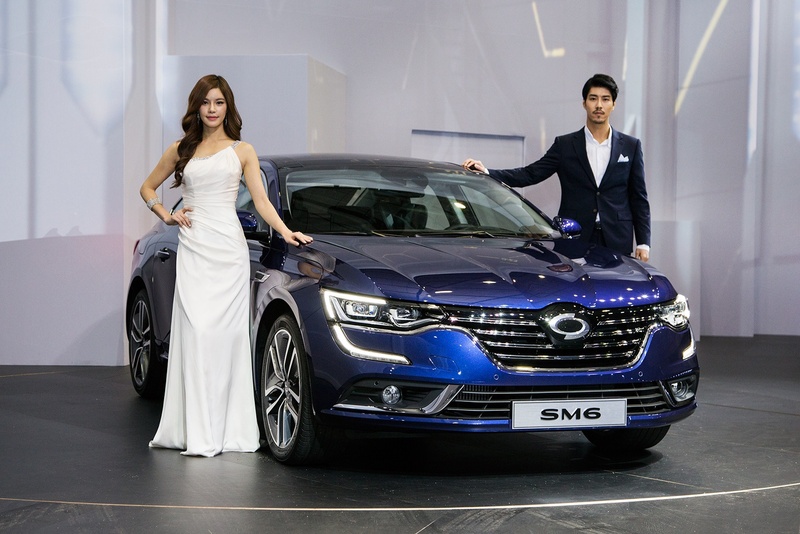 The watchword of Renault Samsung Motors is “Never compromise on quality”. For the ninth year running, the brand has been named No. 1 for quality on the Korean market. The overall satisfaction rate of drivers interviewed is far higher than for direct rivals*. The brand’s strong points lie in the quality of its sales and after-sales service and the quality of vehicles in use. * according to the 2010 Marketing Insight survey assessing the satisfaction levels of more than 106,000 customers. 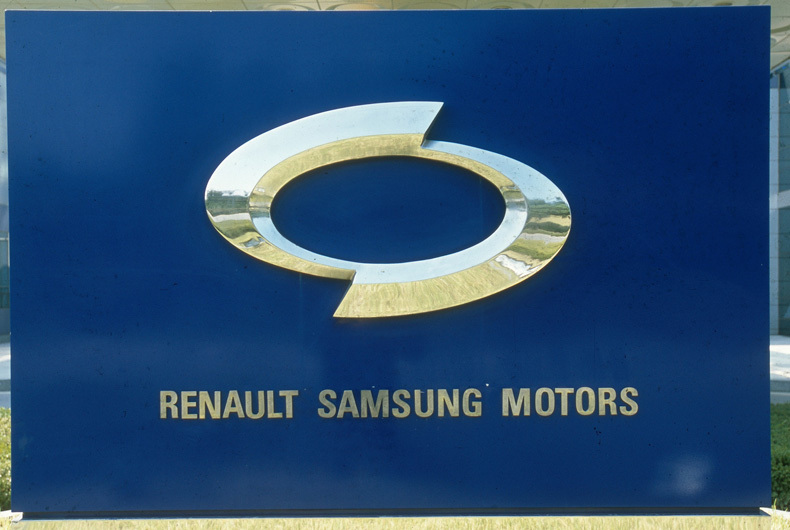 In 2010, Renault Samsung Motors a launched a new visual identity with the emphasis on luxury and sophistication. Cleaner, more sensual lines, understated or sporting design, and a more spacious interior: every driver can find the vehicle to meet his or her needs. 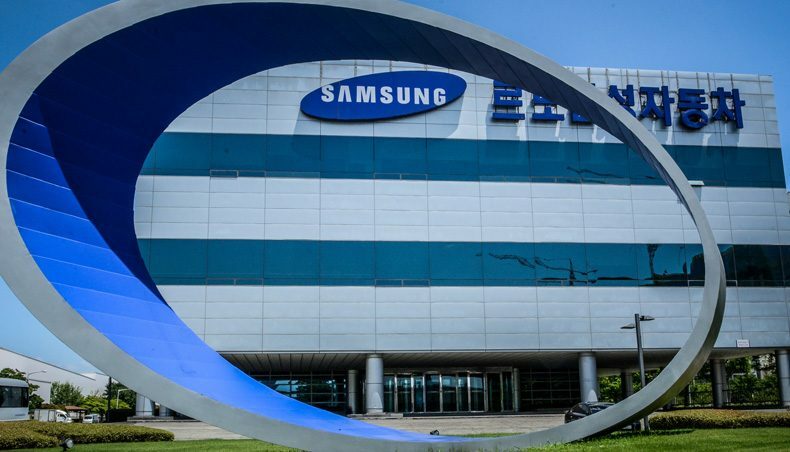 In Busan, South Korea, there is the Renault Samsung Motors plant. Already 6 vehicles are produced on the same line to which we add SM6 (Talisman's Korean twin) since March 2016, and soon, New Koleos. Busan plant is also 56,000 m² and 2,400 employees. Let's go behind the scenes of this extraordinary factory!